Learning how to knit was a snap. It was learning how to stop that nearly destroyed me. According to my infamous calendar of all things wacky, it’s Knit in Public Week! 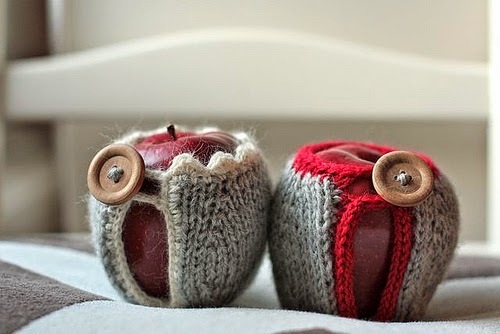 Yes, Elbow Benders, it is time for your knitwit side to come out of the closet. Apparently, knitting can ease anxiety, depression, and chronic pain. Some experts even go so far as to say that the woolly art increases happiness and protects the brain from damage caused by aging. But all that aside, there's no doubt in my elbow-bending mind that it expands creativity, too. 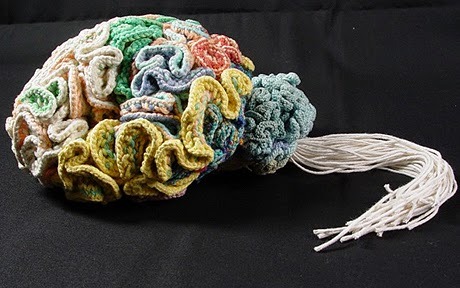 A psychiatrist in Massachusetts knitted an anatomically correct replica of the human brain. The next thing she knew, she was up to her elbows in Merino and purling away at an amygdala. 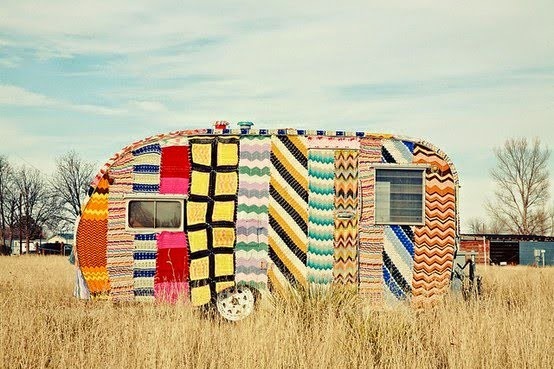 On second thought, how about a yarn involving a character with an unusual knitting addiction? 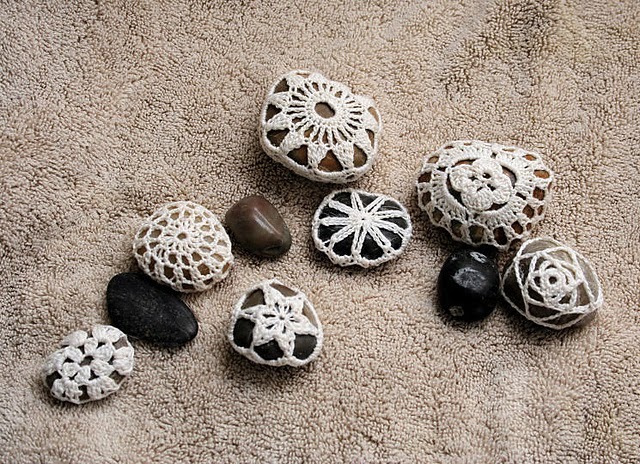 Does the family perform an intervention… or do they all think that it’s perfectly normal to pass the time crafting pencil turtlenecks and wickedly woolly clarinet bikinis?